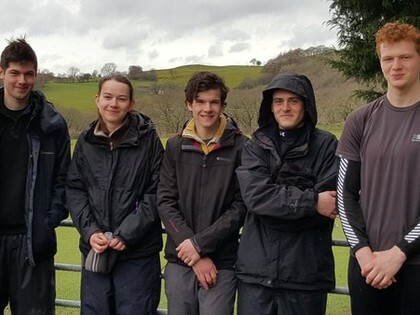 Christ’s School are delighted to be able to offer students the opportunity to complete the Duke of Edinburgh’s Award at Bronze (year 10), Silver (year 11) and Gold (year 12 and 13) levels. It is an extremely popular extra-curricular activity which requires a high level of personal commitment and dedication. The programme consists of four sections: volunteering, physical, skills and expedition plus a fifth section at gold level, a residential. It allows participants to design their own programmes to reflect their abilities and interests. 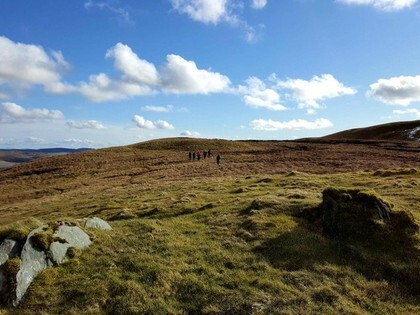 The bronze and silver expeditions usually take place in the Surrey Hills and the New Forest, whilst the gold is practised and completed in the Cambrian Mountains, Wales. The DofE Award is internationally recognised and seen as a valuable achievement by both universities and employers. It is intended to develop the life skills of responsibility, team work, helping and supporting others, learning to be tolerant, trustworthy, patient and determined. On successful completion of the Gold Award, participants are invited to St James's Palace to receive their awards from a member of the royal family. Students interested in the DofE Award should speak to Mrs Lorenz or find out more from the D of E website.